Today at MGCS, we are interviewing Michigan’s entrepreneurs and investors to hear their thoughts on the exciting activity happening in our community. 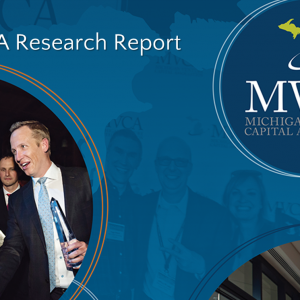 Looking ahead, many investors that work in Michigan have seen an uptick in high-potential, high-growth companies, particularly in the technology and mobility sectors. The investment community credits this growth to Michigan’s unique combination of research, talent, and ideas. In fact, Michigan is ranked first nationally in research spending, seventh in the number of PhDs in science and engineering, and sixth in the number of invention patents. Entrepreneurs are noticing an influx of activity as well. 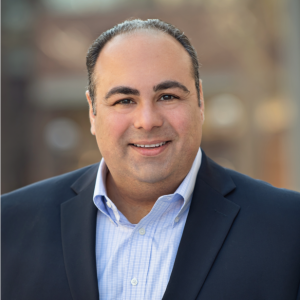 Many of Michigan’s leading entrepreneurs feel they’ve had the opportunity to meet a variety of venture and angel investors and have seen greater access to entrepreneurial resources, notably from local accelerators. Overall, Michigan’s entrepreneurial and investment community is strong, and many are excited to see the growth in the next several years. What basic elements make up a strong entrepreneurial and investment community? 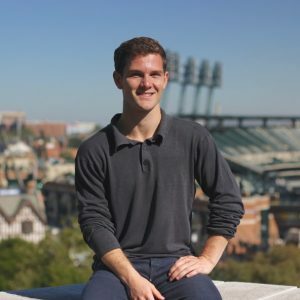 How do you feel about the current entrepreneurial & investment climate in Michigan? 94 percent of venture capital firms believe that the entrepreneurial and investment community has either stayed the same or improved in the last three years. 85 percent of venture capital firms that are currently raising or plan to raise another fund between now and 2019 are confident they will be successful. On top of this, 92 percent believe they can raise this fund while maintaining an office in Michigan. 73 percent of venture capital firms are confident in their ability to find and hire top tier talent to work at their firm’s Michigan office. Are you an entrepreneur looking to connect with Michigan’s investment community? Check out the Entrepreneurial & Investment Landscape Guide!